We were so hyped about the Fallout 4 announcement that we decided to marathon the previous game and chat about our experience on air. If you’re new to the series, we explain what it is and what makes it great. 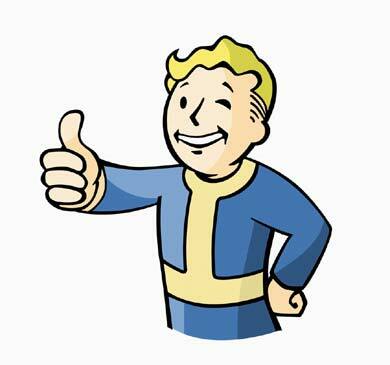 If you’re a Fallout veteran, then drop us a line and let us know all of the reasons that we’re wrong.